The way your team does its job is about to change. 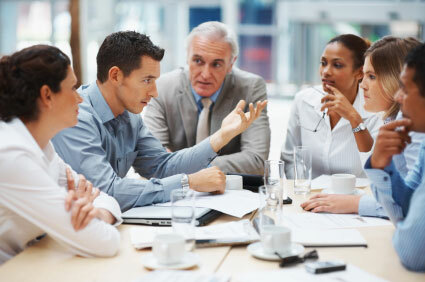 V.Wright & Associates is experienced in managing change. We provide the tools and support to help your team accept the change and prepare for a successful "Go Live" day. We work onsite with your team to assess the impact of the upcoming change and develop a strategy for transition. Change and resistance go hand in hand. We ease that resistance with key messages focused around how the change benefits your employees and how they do their jobs. 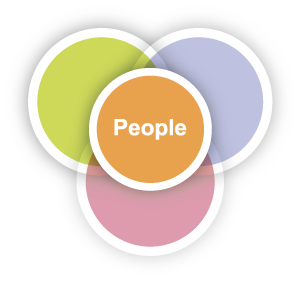 Our goal is to address the human dimension of organizational change. We identify and eliminate barriers to change. Software training is an important part of a successful technological change. As part of your change-readiness strategy, we offer software training by experienced professionals. Often a change in one area affects other areas in unexpected ways. We'll help you stay efficient.